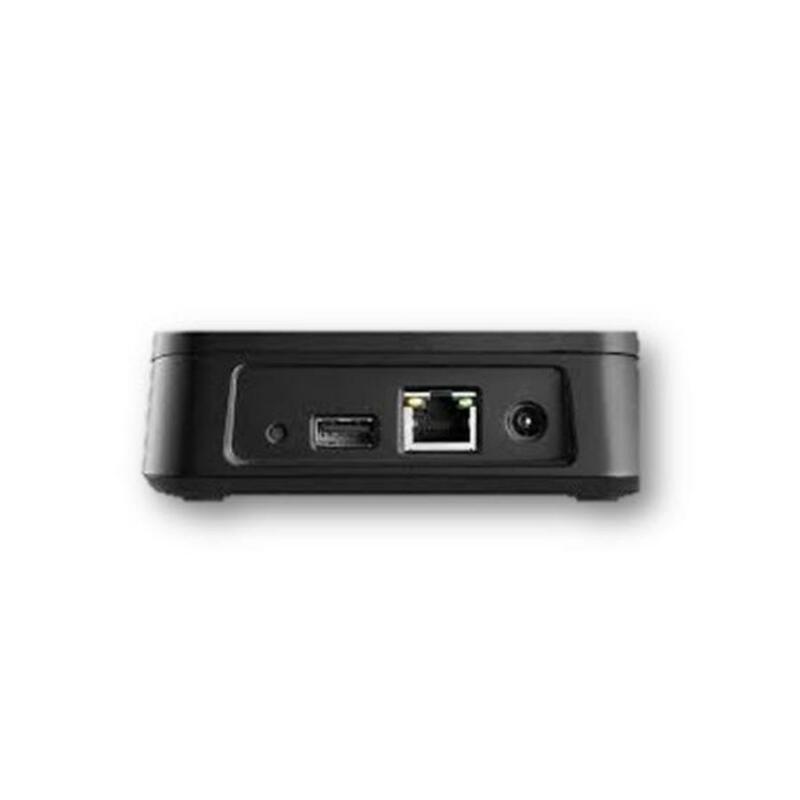 Site USB Device Server is a USB-over-Ethernet device server which enables work with the remote data loggers over a local network or Internet as if they were connected directly to the local PC. 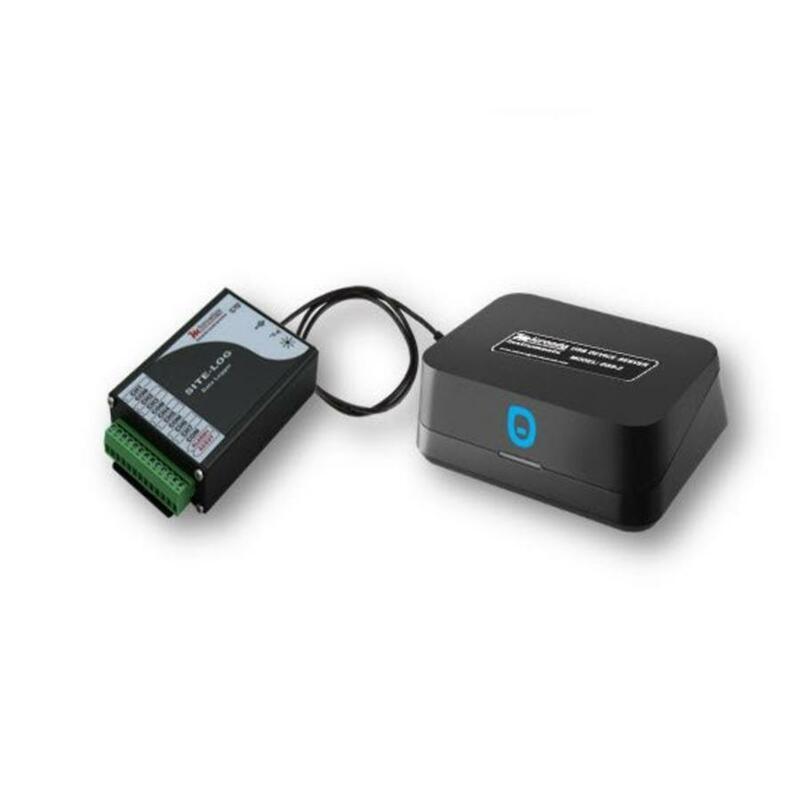 In the application where a data logger is installed in a remote field but you must download the data periodically or view the real-time data for diagnostic purpose, DSS-2 is perfect for you. DSS-2 is a USB-over Ethernet device server that connects local work sites with remote data loggers over a local network or Internet. You just connect it to your local network and plug a data logger to its USB port. In your office you run SiteView Windows application and SiteView detects the remote data logger automatically. Now you can enjoy working with the data logger as if it is connected directly to the local PC. 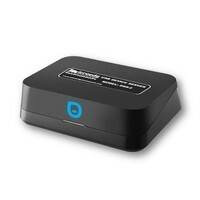 Remote Access: Communicate with data logger from any place where Ethernet/Internet is available. 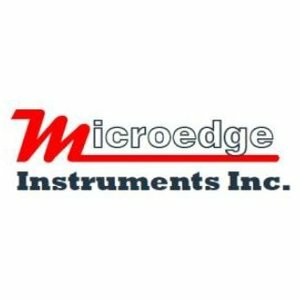 Multiple Access: Up to five clients can access same data logger simultaneously. 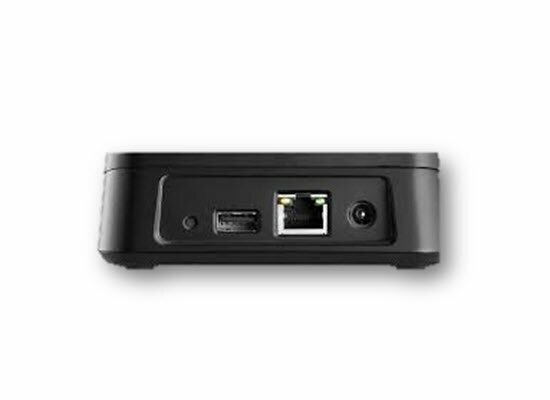 Multiple Data Loggers: Up to five data loggers (SITE-LOG, iLOG, PRECISE-LOG, VersaLog) can be connected to one Site USB Device Server. Password Protection for Security: Only authorized users can access and configure the data loggers. Dynamic IP Addressing: You do not need to assign the IP address manually. 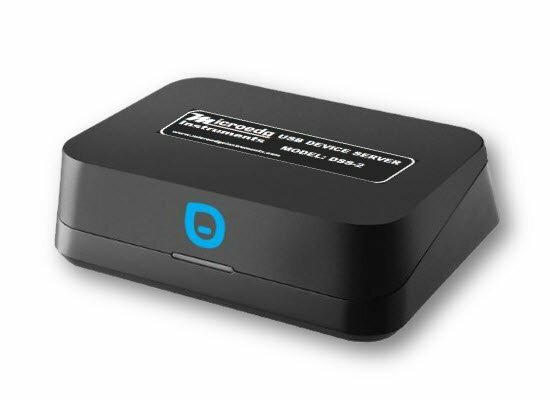 After the device server is connected to the network, it takes the IP address assigned by the DHCP server on your network. 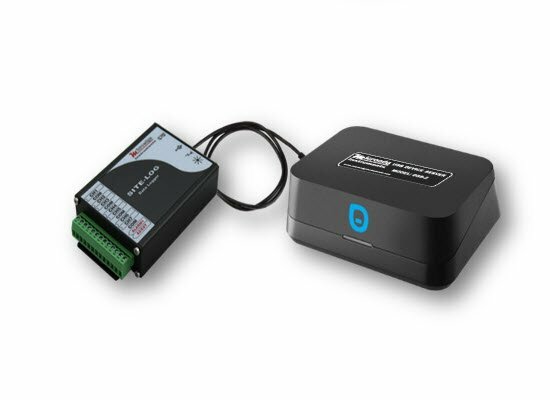 Supplies power to data logger: No worries about the low battery or loss of data. The USB port supplies +5VDC to the data loggers.